Glorious words. Marvelous words. 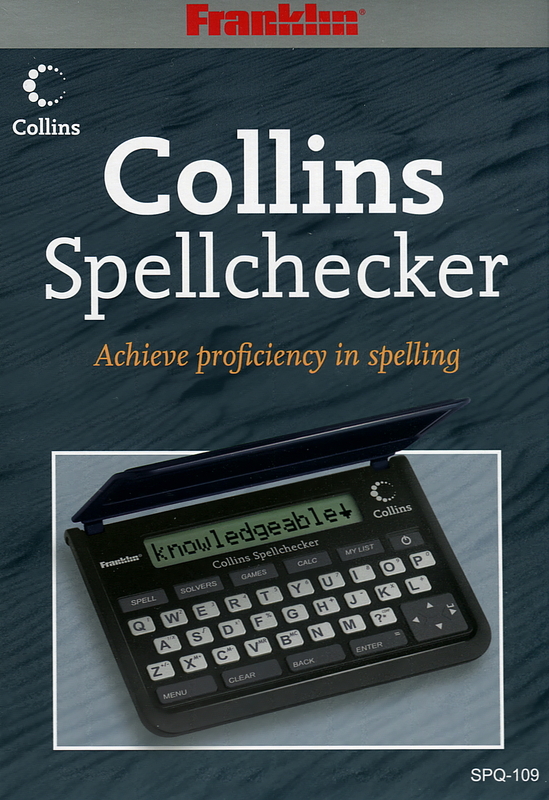 Check your spelling and improve your vocabulary and word skills with the handy Collins Spellchecker SPQ-109 from Franklin. You can check commonly confused words to know when to use them and use the crossword solver, anagram solver and word builder to indulge your curiosity with words and build up your word skills. Very handy for scrabble. What would life be like without games? Let you imagination run rampant and go on a word journey with Anagrams, Hangman, Word Train, Word Blaster, Word Deduction and Spelling Bee. 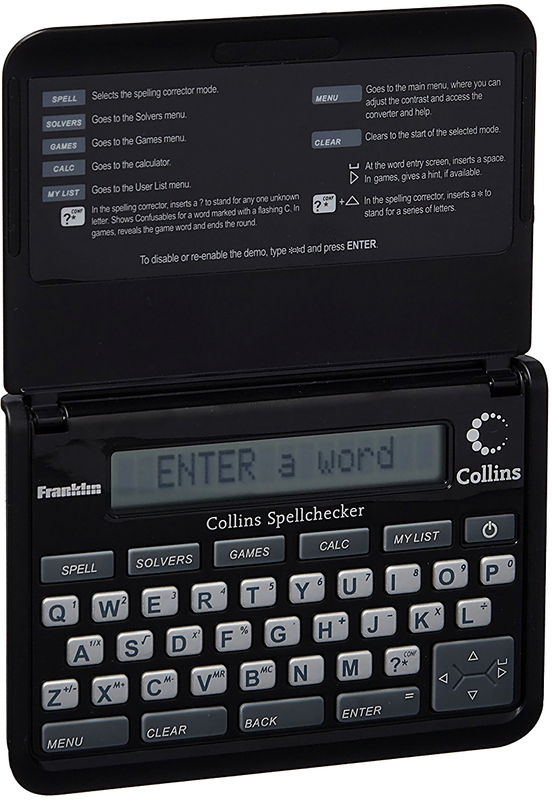 The collins spellchecker SPQ-109 also functions as a 10 digit calculator and a metric and currency converter. 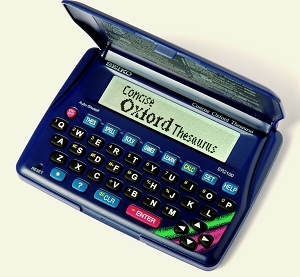 * Handy pocket-sized electronic spellchecker. * Word Builder: – enter up to 12 letters and it will return as many possible solutions ranging from 12 letters to 3 (up to a maximum of 50 solutions), great for word games. 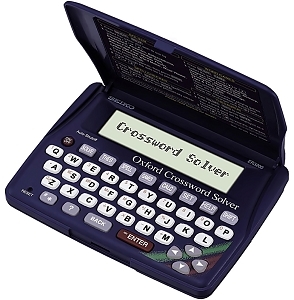 * Anagram Solver– Turn a series of letters into a word. 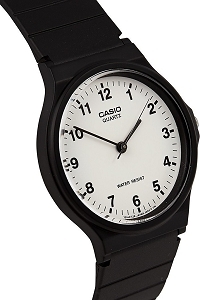 * My List– Save up to 40 words for personal study or review. 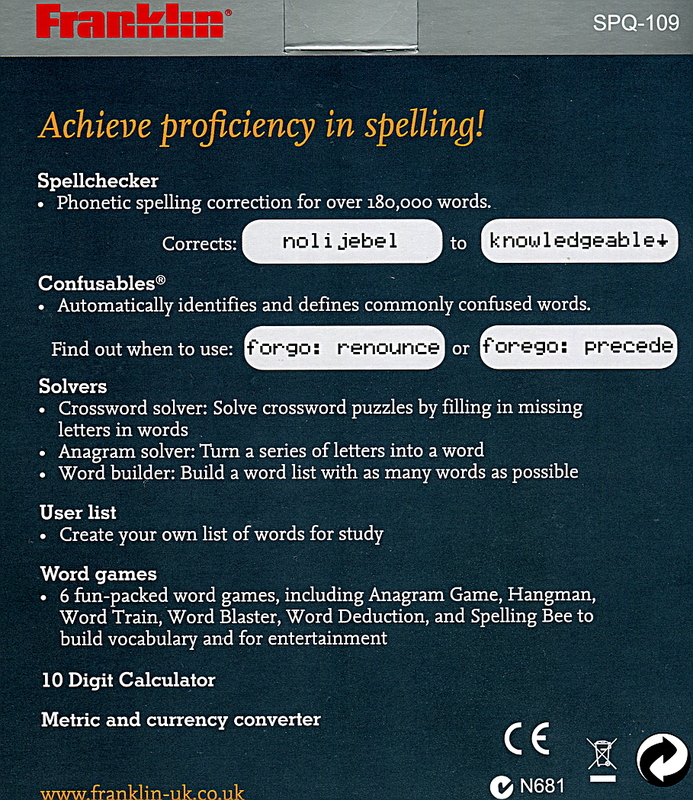 * 6 Games: Anagrams, Hangman, Word Train, Word Blaster, Word Deduction & Spelling Bee. * Calculator, metric and currency converter. 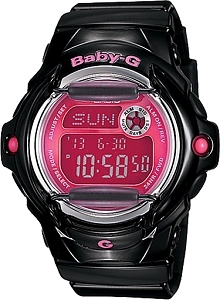 * These have a 4 month warranty with vgamesnz for manufacturing defects. 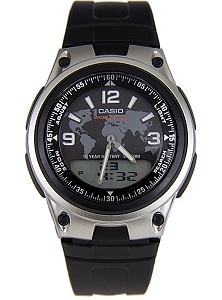 For any claims item must be returned at buyer expense. 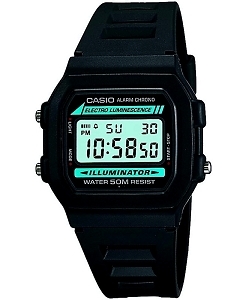 Replacement if available in stock is sent at seller expense.